Home Podcast Epsisodes DLWeekly - Weekly Episode DLW 047: What Makes a Good Dark Ride? 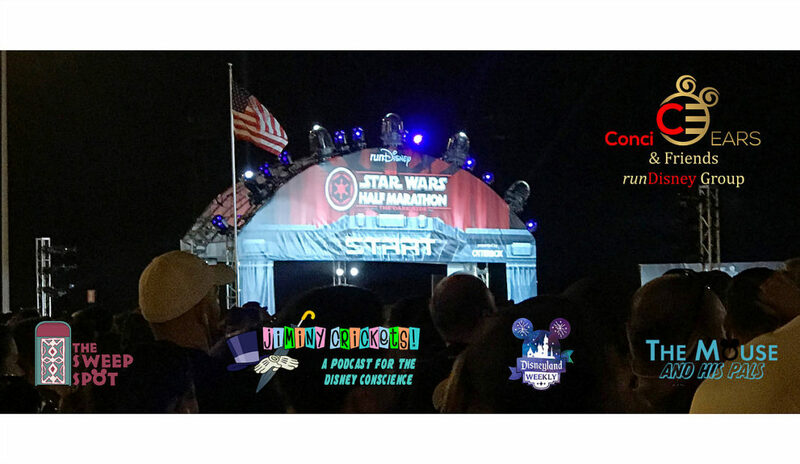 This week we discuss alcohol in Disneyland, expanded mobile ordering, Galaxy’s Edge Cantina details, a bugs land is exterminated, ConciEARS joins us to talk about runDisney, a visit to Trivia Land, and more. In a bit of sad news, DCA will not be the same during your next visit to the parks. As of September 4th, our favorite insects over in Bugs Land have officially been exterminated to make way for the new Marvel land. A moment of silence for Flick, Atta, Dot, Francis, Slim, Gypsy, Manny, Rosie, Tuck and Roll and of course Heimlich!